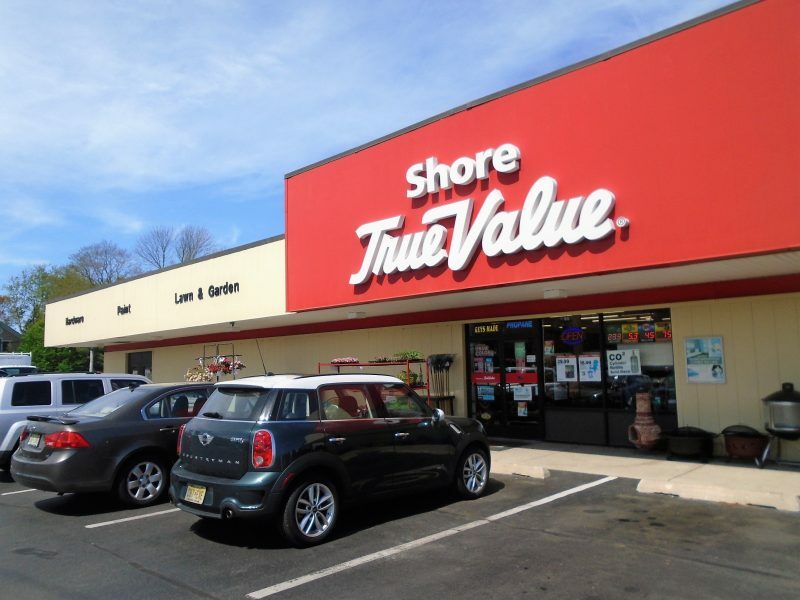 Shore True Value Hardware in Somers Point, family owned for 60 years, delivers top notch customer service and a variety of items to choose from. Paul Giunta and his sister Alison Dannenhower are certain they learned what it means to be good business owners from the best – their father Paul Giunta Sr.
And if you think about the longevity of success since their grandfather Sam Giunta started Shore True Value Hardware in 1958, followed by their father taking it over 21 years later, they are probably right. 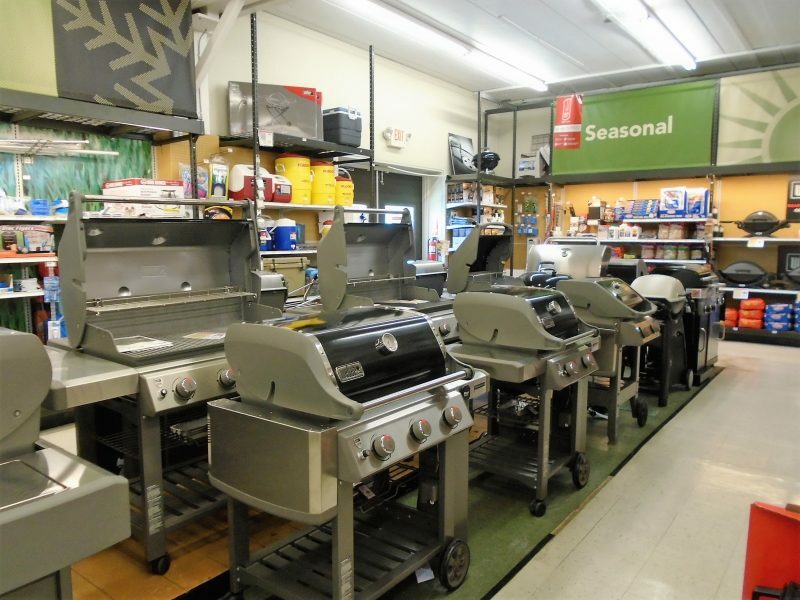 From paint, to flooring, to tools, to gardening supplies, to a vast selection of Weber grills and even street hockey equipment, Shore True Value gives the customers what they want, Giunta said. Top sellers in all hardware stores are the same, Giunta said. Shore True Value owners and siblings Paul Giunta and Alison Dannenhower, both of Somers Point, say they listen to what customers want when stocking items. 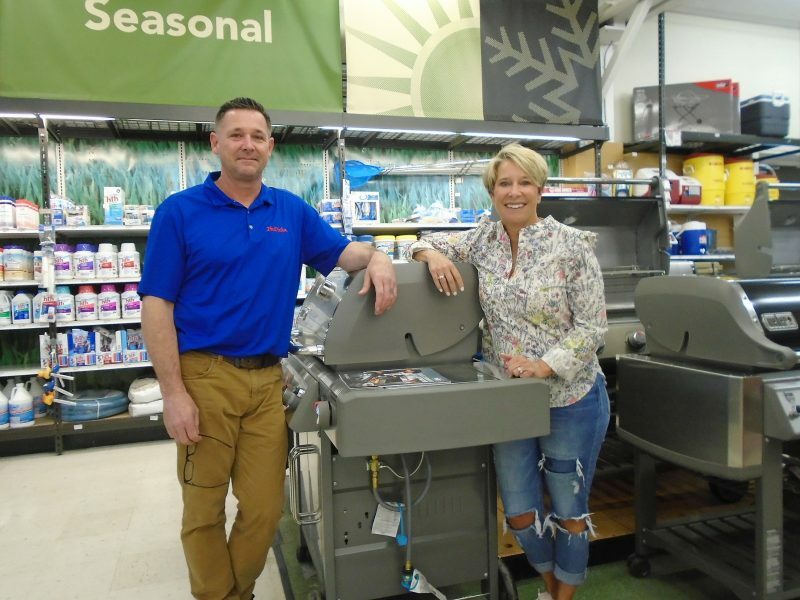 Since Giunta, 47, and Dannenhower, 51, both of Somers Point, bought the business from parents Paul and Alice Giunta 11 years ago, and really focused on capturing a niche market, especially when competing with big box home improvement stores in the area. 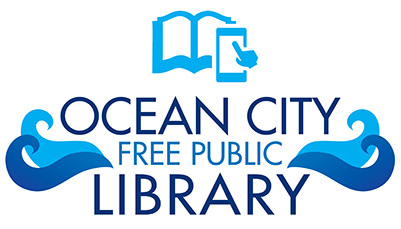 A popular specialty item at Shore True Value is a full line of street hockey equipment. 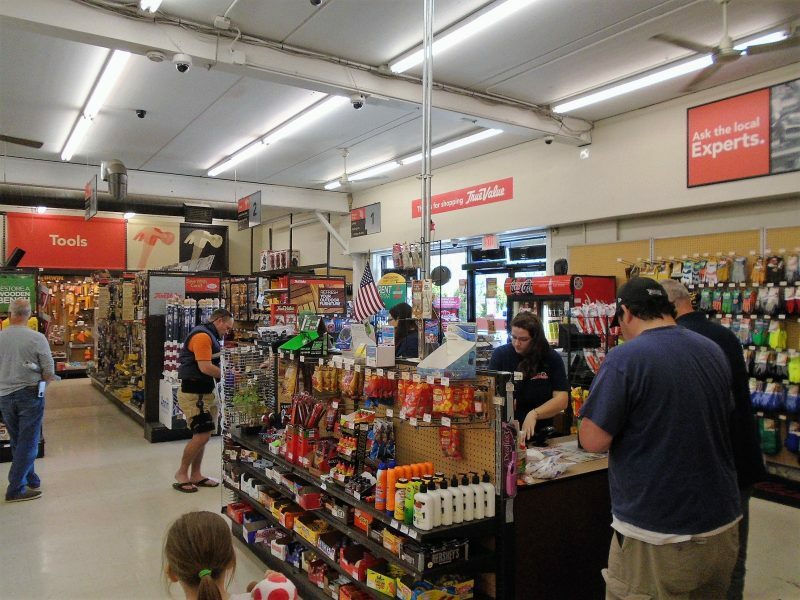 It is a draw that brings people into the store with new customers, Giunta said. 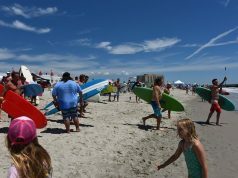 They also stock Telescope beach chairs, items Giunta described as the best beach chairs on the market. Customers can choose from a vast selection of Weber grills with the option of delivery. Knowing what to purchase to set them above other stores comes with experience, Giunta said. And there is no question, the family has built up a strong base of customers over the years through the True Value Rewards Program. Longtime customers and ones celebrating birthdays also receive additional rewards. 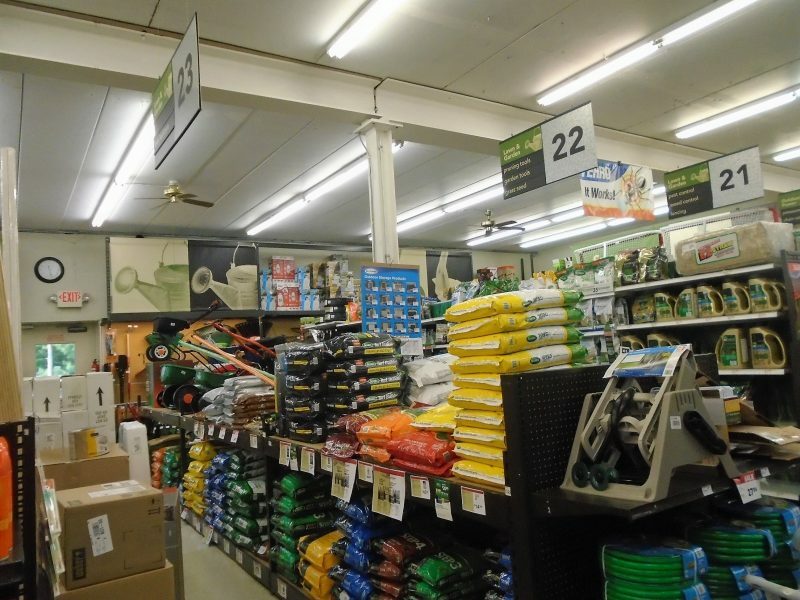 Lawn care products fills several aisles. What keeps the siblings successful how they run the operations of Shore True Value. Dannenhower, a married mother of three, handles the back office and Giunta handles the front end of the store. “We help each other a lot,” Giunta said. 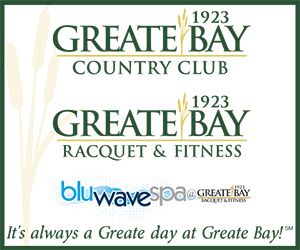 Giunta joined the family business after he graduated from college in 1992 with a degree in retail management. But his love for the business began when he was young. Dannenhower found her way into the business a couple of years earlier after she discovered beauty school was not her thing. Her first task was to computerize the entire business, a daunting task that she did with relish, Giunta said. The siblings’ recipe for success includes their separate and distinct skills. 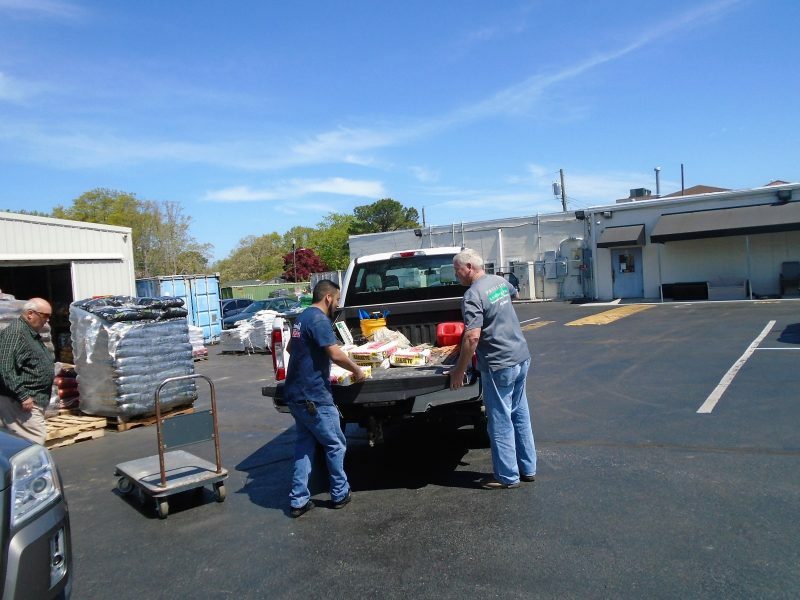 From the warehouse to the store, customers are treated to top service by skilled employees. And like any good business owners, you are only as good as the people you hire. “I am not on the floor. I have two store managers. 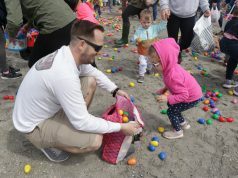 We have been very fortunate,” Giunta, a married father of two, said. The overwhelming theme of the store is longevity. So, it would only make sense that some of their top employees have worked at the store for decades. Carpenters, electricians, plumbers and other specialty trained staff are on the floor, specially trained in many areas. “We just show them the system. They all have a lot of different product knowledge,” Giunta said. Throughout the year the store employees help a steady stream of customers. 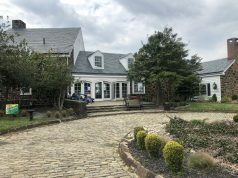 The store, which has been in the same location since 1968, after relocating from a strip mall in Somers Point, is 10,000 square feet with 2,000 square feet of warehouse space. 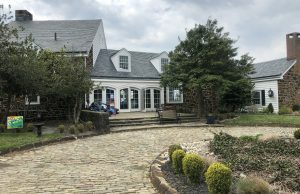 Making it a top priority to be not only a business partner in the community, but a real part of their hometown, is something both Giunta and Dannenhower strive to achieve. The store, located at 515 New Road in Somers Point, is open seven days a week from 8 a.m. to 7 p.m. Monday through Friday, 8 a.m. to 6 p.m. Saturday and Sunday from 9 a.m. to 4 p.m. For more information visit www.shorehardware.com or call (609) 927-6464. 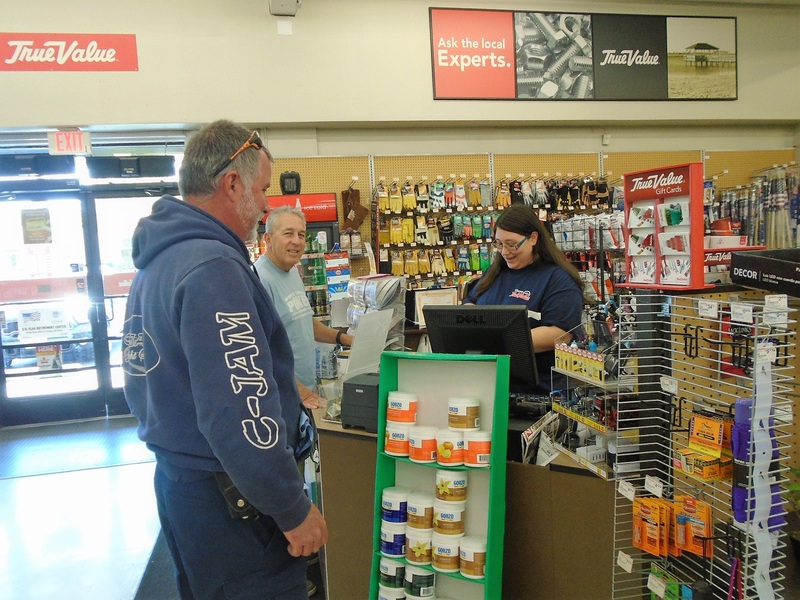 Shore True Value Hardware is located at 515 New Road in Somers Point.